*Checkout is on the day. *Table reservations are not possible during the regular sailing hours. *Please call us, when you need to make reservations on the bording day or over 20 guests. *If you are unnecessary to receive notifications from Jicoo, please remove the check. Please check the checkbox before submitting. 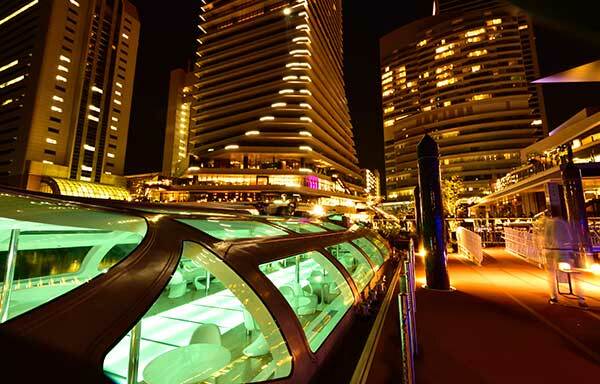 Jicoo The Floating Bar welcomes your various questions, requests, via our private internet service. We recognize the importance and social responsibility to protect the individual information of each of our clients. Copyright © TOKYO CRUISE SHIP Co., Ltd. All rights reserved.